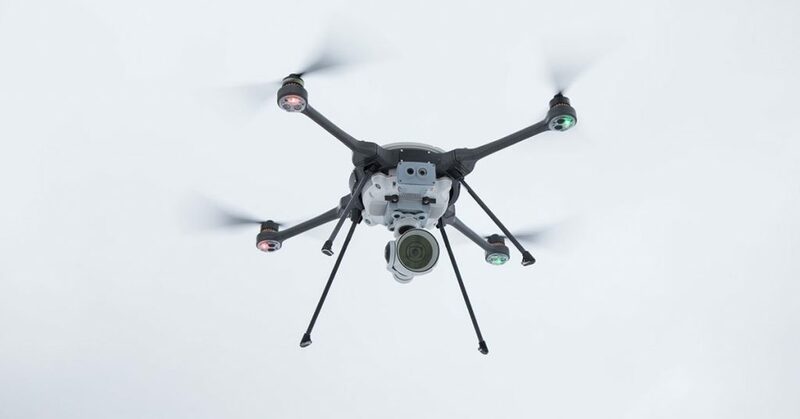 FLIR Systems Inc. of Wilsonville, Oregon, acquired Aeryon Labs Inc. of Waterloo, Ont., which develops unmanned aerial systems (UAS) for military, public safety and critical infrastructure sectors. Aeryon Labs is now part of the FLIR Government and Defense Business Unit’s Unmanned Systems and Integrated Solutions division. The deal is worth approximately US$200 million, according to FLIR, which notes how Aeryon’s development of vertical takeoff and landing quad-copter airframes integrate multiple sensors, including FLIR thermal technology, to provide users with immediate high-resolution intelligence, surveillance and reconnaissance (ISR) capabilities. Aeryon Labs was founded in 2007 in Waterloo and now holds offices in Denver and Salt Lake City. The company more specifically is a designer and manufacturer of mission-focused Group 1 UAS built around aircraft under 20 pounds. Aeryon’s family of UAS, according to FLIR, are deployed by 20 militaries in more than 30 countries, including projects with the United States Department of Defense. Aeryon’s UAS technology includes hardware, embedded software, ground control stations, sensors, software for flight operations, as well as supporting services for its customers. “The acquisition of Aeryon Labs reinforces our long-term strategy to move beyond providing sensors to the development of complete solutions that save lives and livelihoods,” said Jim Cannon, president and CEO of FLIR Systems. “This acquisition, coupled with our acquisition of Prox Dynamics in 2016, greatly increases our unmanned systems solutions capabilities, expanding beyond nano-UAS into Group 1 UAS solutions for military.” Cannon explains FLIR intends to continue to invest and build upon its Group 1 UAS assets as an opportunity for organic growth in the coming years. Founded in 1978, FLIR Systems is one of the world’s largest producers of sensor systems with close to 3,700 employees. The company describes its corporate vision to serve as “The World’s Sixth Sense” by leveraging thermal imaging and related technologies for security and surveillance, environmental and condition monitoring, outdoor recreation, machine vision, navigation, and advanced threat detection. Aeryon’s SkyRanger UAS are described by FLIR as rucksack portable systems that can be deployed in minutes by a single operator – with an ability to operate in demanding environments like high altitudes, gusting winds, and rain and snow. The most recent SkyRanger family of aircraft includes a modular and open architecture, which helps end users and third-party developers create more tightly integrated payloads and software systems – including onboard artificial intelligence and autonomous operations – for the platform.